Officer Patrick D. Joyce Jr., 35, of West Long Branch, a 12-year veteran of the Long Branch Police Department, pleaded guilty to the petty disorderly persons as part of a plea agreement with the state. The plea agreement comes with a probationary period to be determined by the court at sentencing, mandatory outpatient treatment, and a forfeiture of his current post as a police officer and all future public employment in New Jersey. The charges stem from an incident at Jack’s Goal Line Stand, a Long Branch bar where a private party was hosted following the promotion of four city police officers, on Friday, Feb. 1. At Thursday’s plea hearing, Joyce admitted that he offensively touched a 21-year-old woman during the event. As a result of the charges, Joyce was suspended by the Long Branch Police Department. He will lose his job in the department as part of his plea agreement. 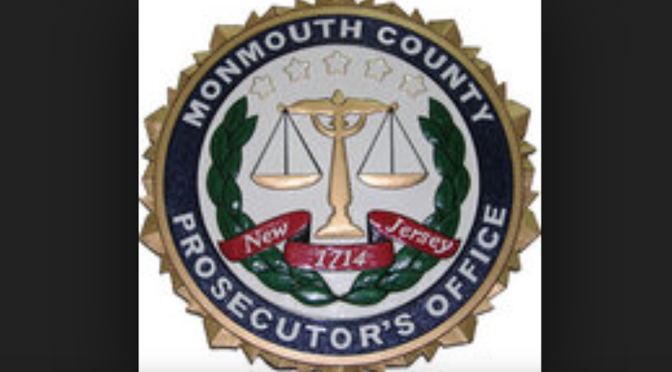 The guilty plea marks the seventeenth law enforcement officer prosecuted by the Monmouth County Prosecutor’s Office since July 1, 2012.